Koubachi is an ‘interactive plant care assistant’ which has been available as an iOS app for some time, and now it’s coming to the Web. 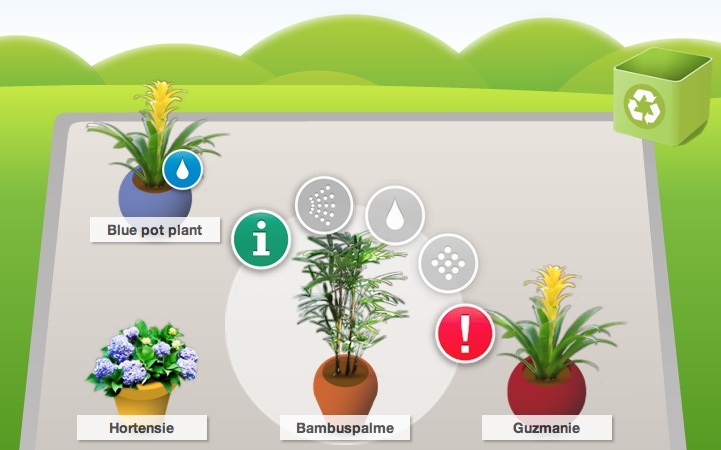 Based around the idea of ‘giving your plant a voice’, the interface allows you to add virtual versions of your real-life plants to an on-screen garden. A large library of plants is supported, each individually modeled to its specific needs. 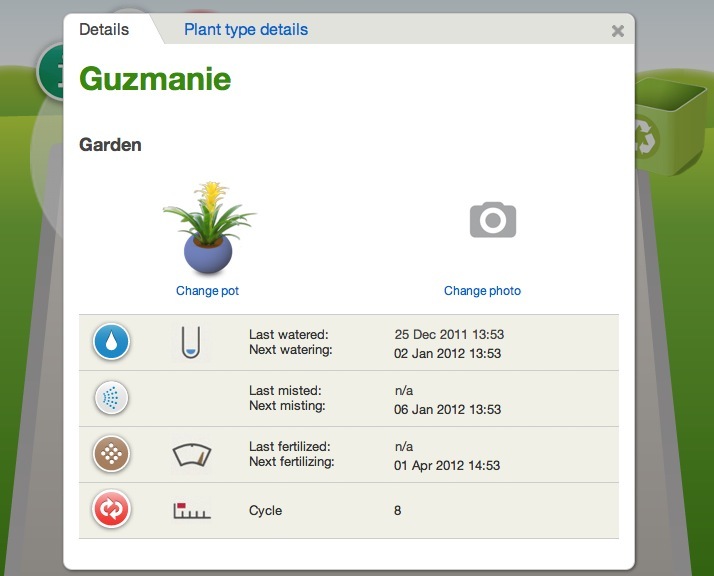 Based on the individual species, the season and the climate zone you’re in, you get notified when you should water, fertilize or mist your plants via pop-up icons. Koubachi should be of interest to anyone who cares for a number of plants and has trouble keeping them at their best. Some of the plant types currently require ‘calibration’ via you telling the app when you’ve last watered them and checking the soil moisture. This means that it requires a little bit of work to get set up at first. However, the Switzerland-based startup behind Koubachi has plans to take things a step further this year with the launch of a WiFi-connected device that will collect the data from your plants automatically – think of it as a Withings Scale for plants. The Web app is currently in private beta but Koubachi has provided 50 invites for The Next Web readers. If you’d like to give it a go, visit the signup page and enter the coupon code TNW. Read next: Google+ just had its biggest traffic month of all time, up 55% from November.